EASA Theory Exam Prep - Get the Apps! 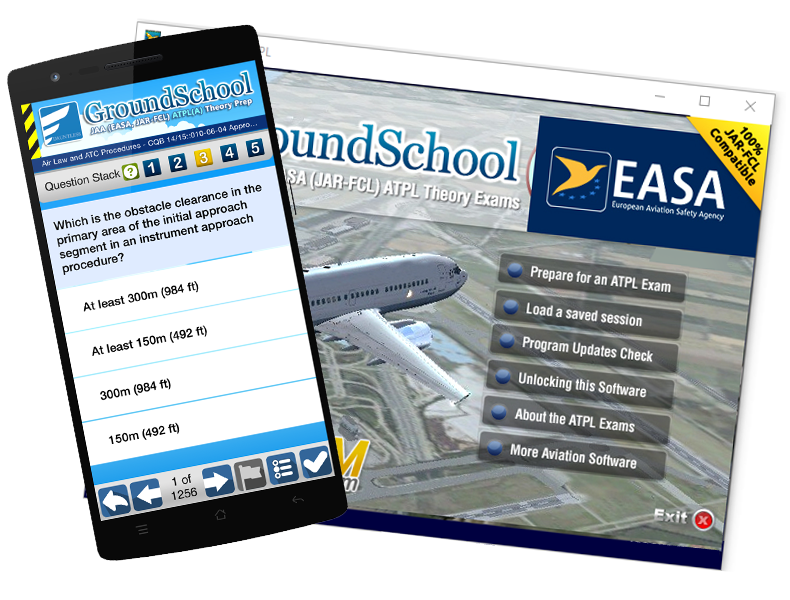 Get our EASA Theory Exam Prep Apps! To get the iPhone/iPad or Android apps, please click on the order links above. The PC apps are avaialble on a try before you buy basis. This means that you can download the demos via the links above and try them on your PC. If you like them, you can order an activation code to get full access immediately.